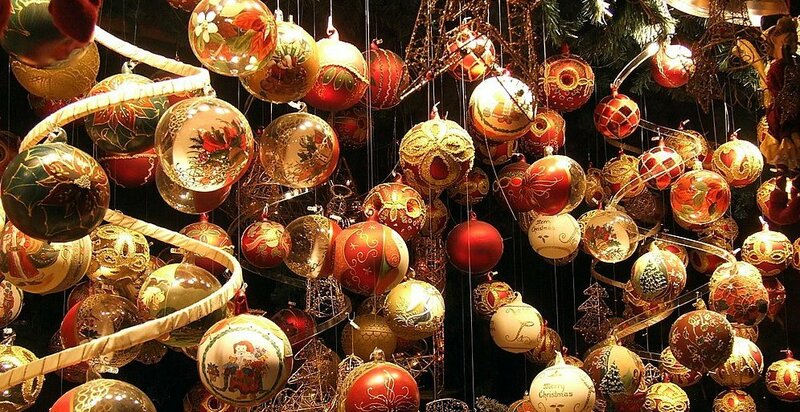 Also this year the Christmas Markets in Tuscany will soon renew their appointment. This is a tradition now established in our beautiful region, which characterizes the most enchanting holiday season of the year. 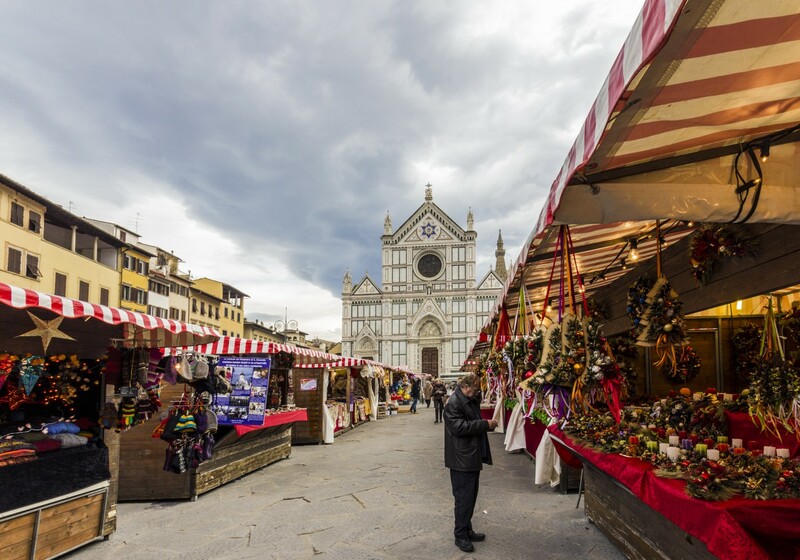 From the last week of November to the first week of January, dozens of stalls, kiosks and banquets cover the squares and the streets of the Tuscan historic centers, plunging them into a magical atmosphere with their lights, colors and Christmas melodies. 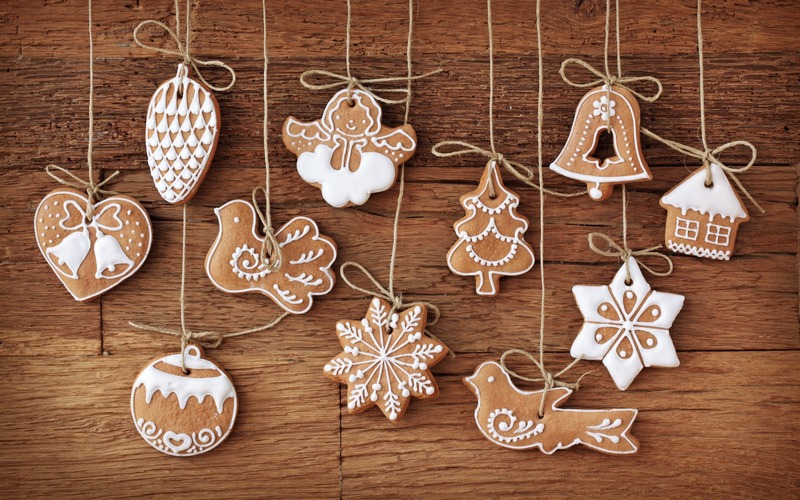 Every stall has something interesting to offer, it is therefore the perfect opportunity to dedicate to Christmas shopping with pleasure. In the Christmas Markets there are primarily the wonderful Christmas decorations, sometimes real masterpieces of craftsmanship. 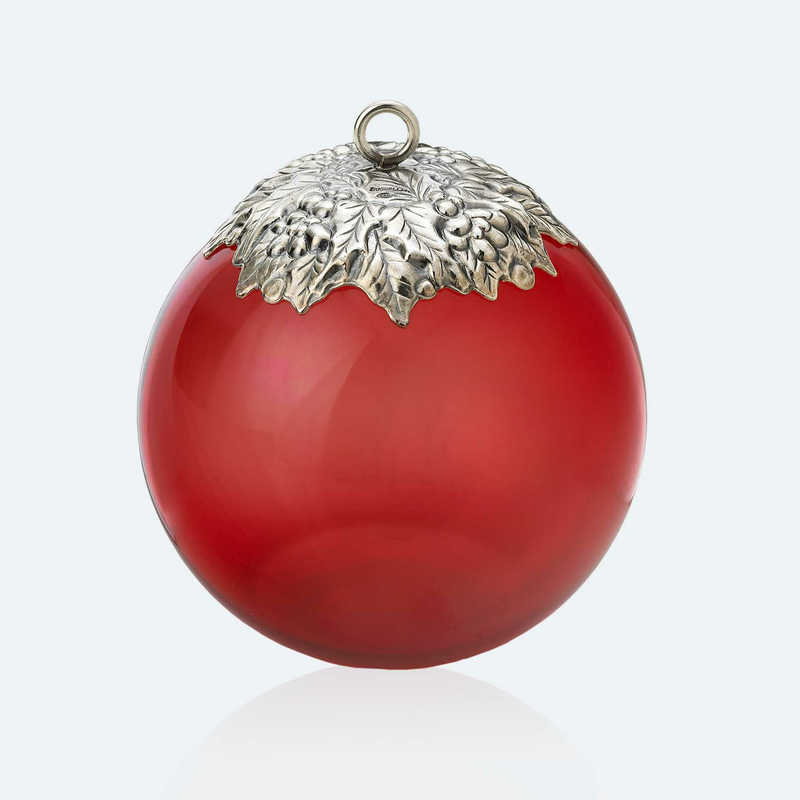 From hand-painted balls for Christmas Trees, the garlands to hang on front doors, up to the beautiful cribs of all sizes, colors and shapes. The Christmas Markets transform the Tuscan town centers with their small wooden houses and kiosks from which hang decorations and unique products. 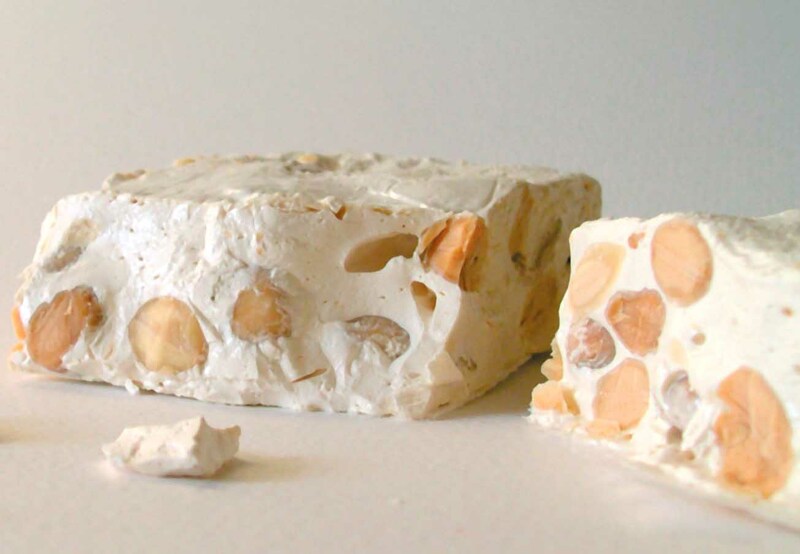 But in the Christmas Markets not only Christmas decorations can be found, there will be the chance to taste typical Tuscan food as well: Christmas sweets, such as nougat, gingerbread cookies, “panforte”, fine wines, and Tuscan cheese, but also clothing and leather goods, all made from local, certified craft. It will soon begin the magic of the Christmas Markets! Come and experience it by booking a stay in one of our villas in Tuscany. We are waiting for you!